Located at one of the most sought after addresses in Newcastle, The Residences offer inner city living without compromise. Idyllically posi­tioned amongst iconic art galleries and the buzz of Darby Street. The Residences offer rarely seen space in an inner city suburb with layouts including three or four spacious bedrooms, premium fixtures and finishes throughout and open plan living areas. 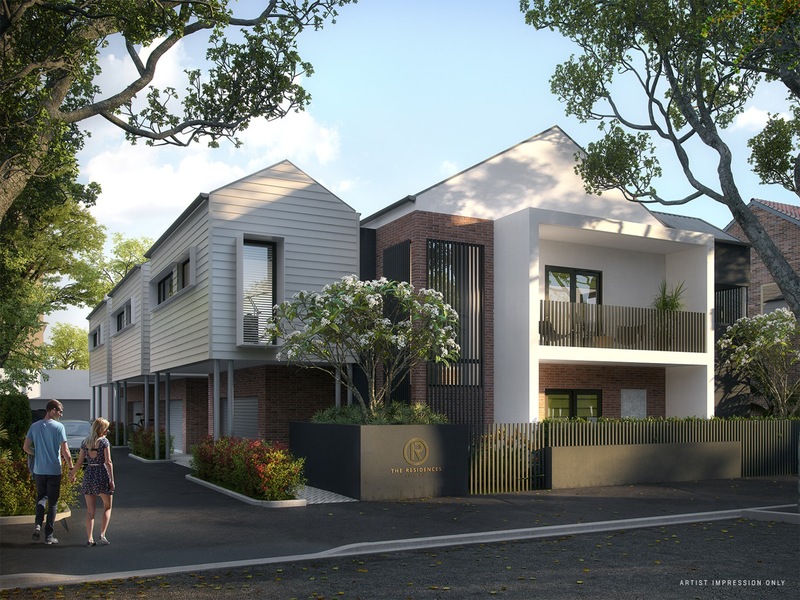 This exclusive development of only four townhouses in Cooks Hill represents both scale and sophistication in one of Newcastle’s most desirable precincts. 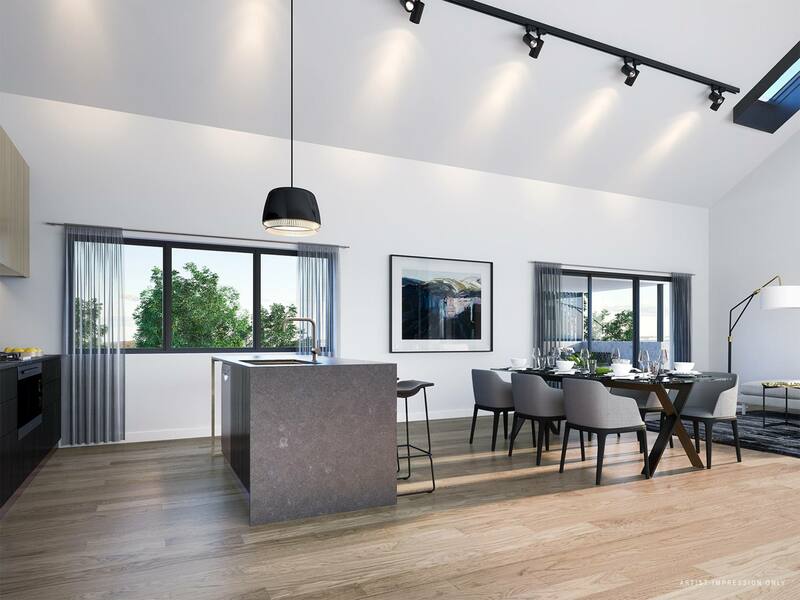 Expertly designed by an award winning architect, each residence balances form and functionality with pure style, to create a space that offers the comforts of home with a haute industrial aesthetic. This two storey, three bedroom residence with off street parking in Cooks Hill offers inner city living without compromise. 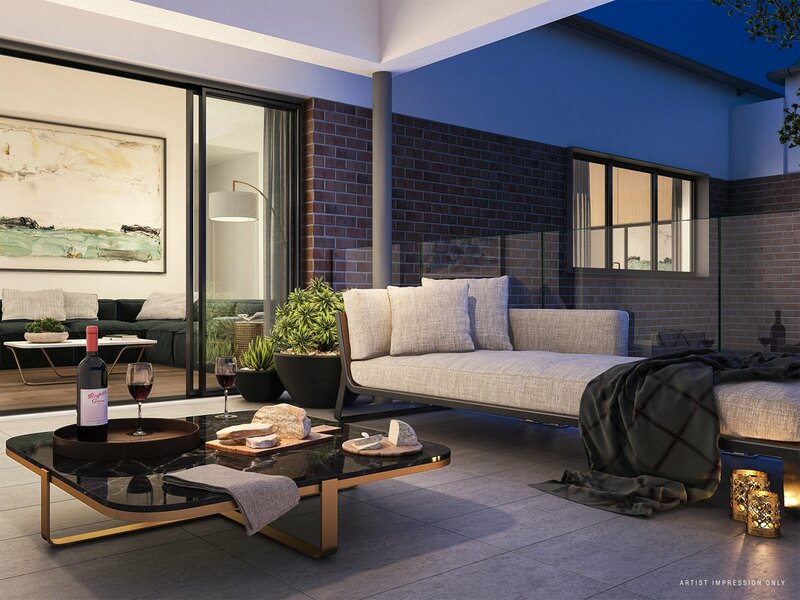 Located at one of the most sought after addresses in Newcastle and expertly designed by an award winning architect, this exclusive development of only four residences in Cooks Hill balances form and functionality with pure style and sophistication. 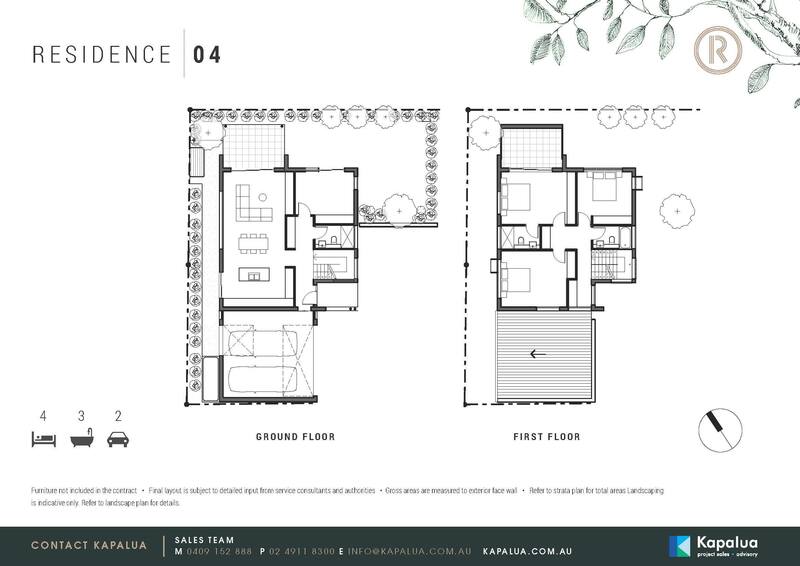 The two storey layout provides a serene escape for residents or their guests on the lower level, with a third bedroom, ensuite and living spaced that opens up onto a private, landscaped courtyard. Above, the top level layout offers open plan living, complete with state of the art finishes, an alfresco area and cathedral ceiling that intensifies the sheet size ans scale of these stately homes. Designed by an award winning architect to capture the essence of urban life in Newcastle – a melting pot of business, creativity, industry and entertainment. 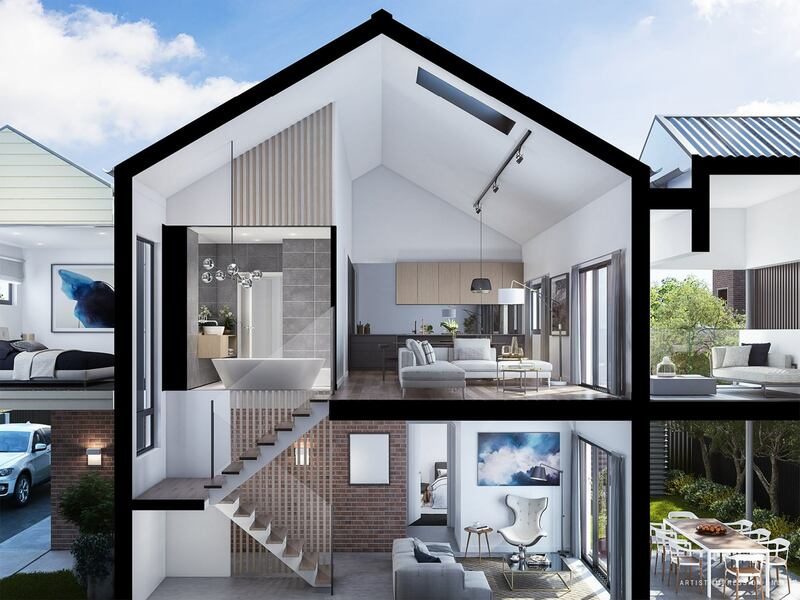 This exclusive development of only four townhouses in Cooks Hill represents both scale and sophistication in one of Newcastle’s most desirable precincts. Residence Four features three spacious bedrooms, study/fourth bedroom, ensuite, main bathroom and additional downstairs powder room, high-end finishes and open plan living areas. 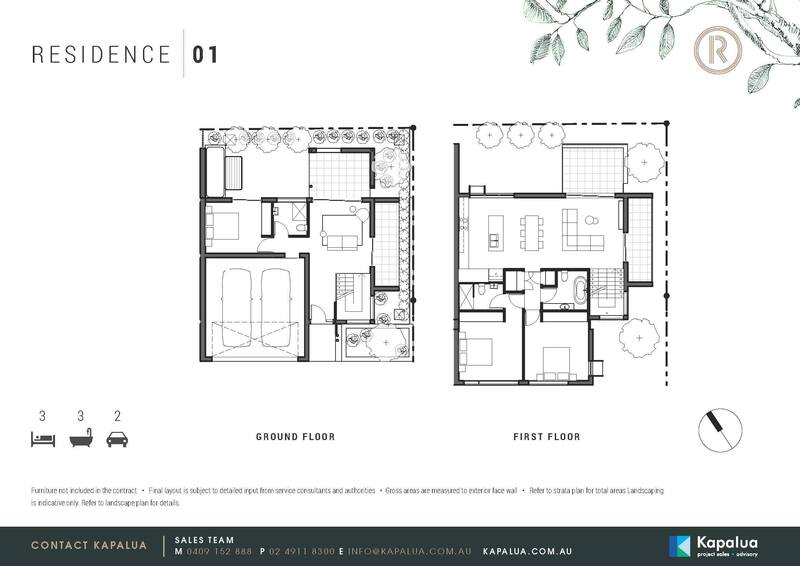 The two storey layout provides a serene escape for residents or their guests on the lower level, with living spaced that opens up onto a private, landscaped courtyard. Polished concrete floors, exposed brick and timber accents to create a New York industrial loft aesthetic that connects the two levels with style and ease. Luxurious bathrooms feature floor to ceiling tiles, floating vanities, and a freestanding bath for added relaxation and retreat.